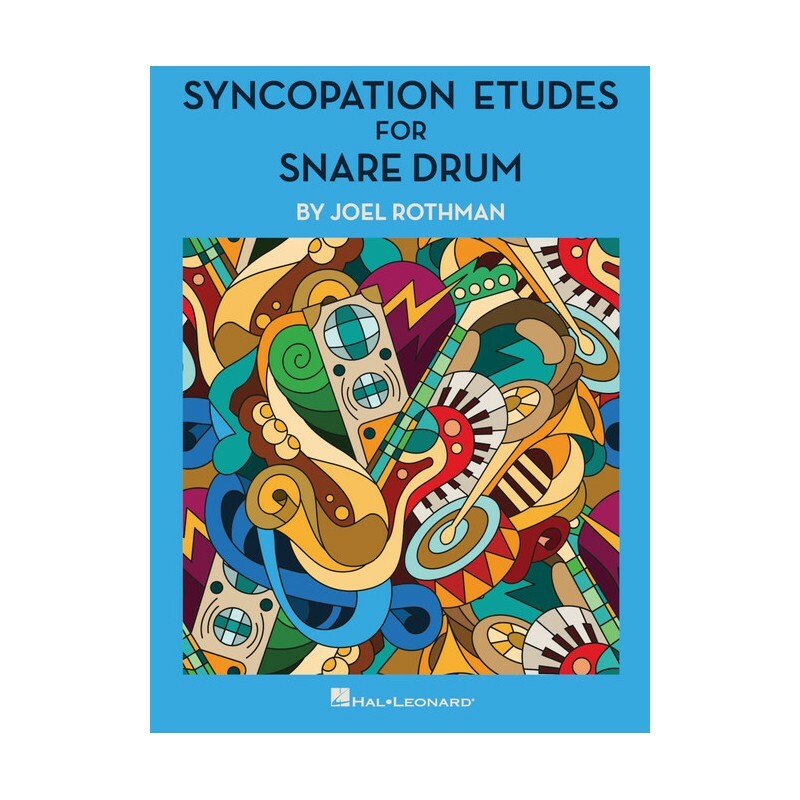 This group of unique and musical etudes focuses on every aspect of syncopation for the intermediate and advanced player. 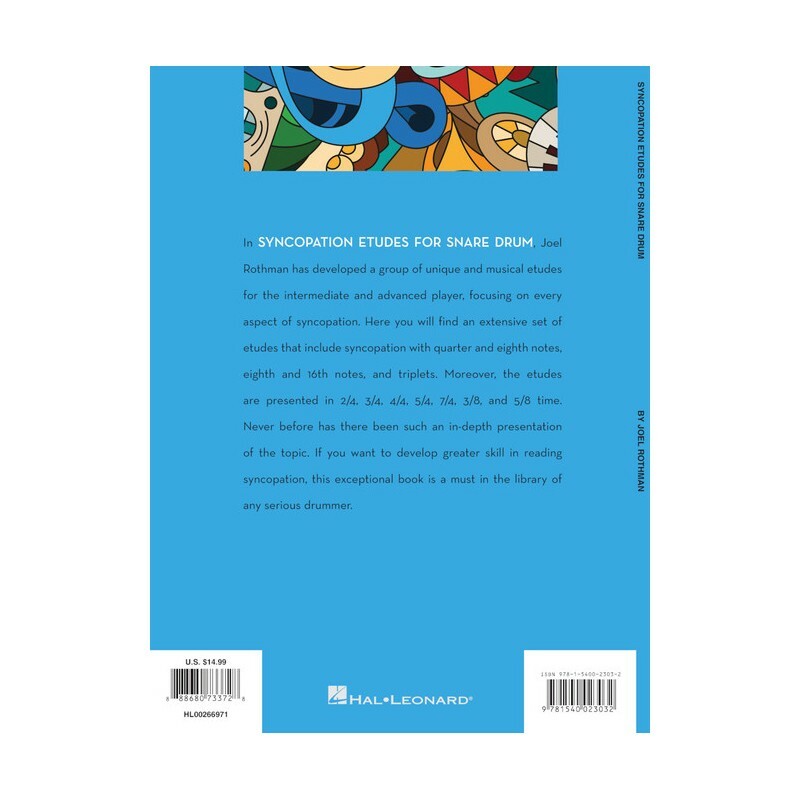 Here you will find an extensive set of etudes that include syncopation with quarter and eighth notes, eighth and sixteenth notes, and triplets. 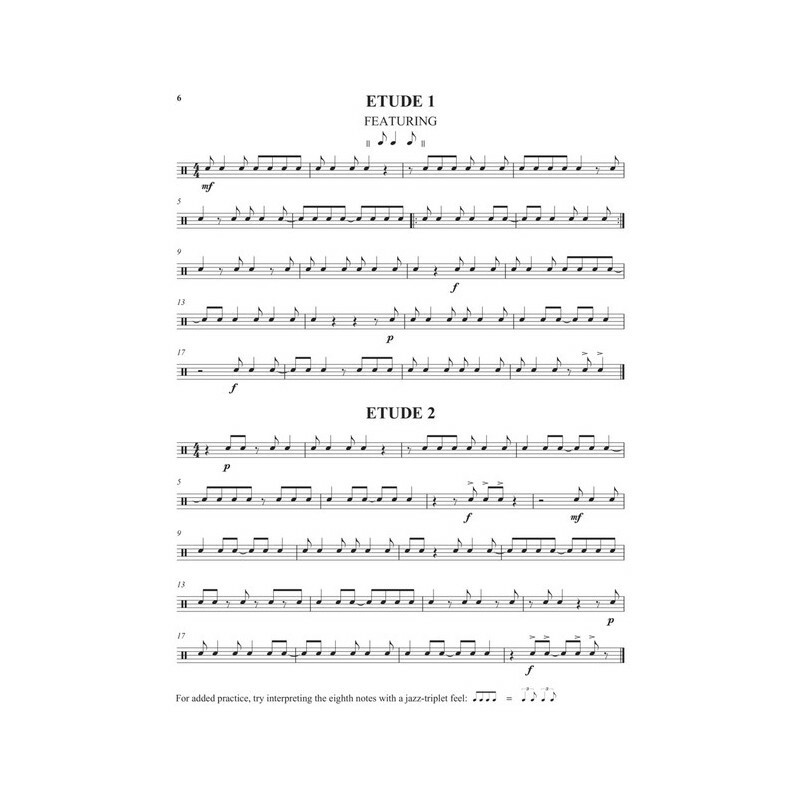 Moreover, the etudes are presented in 2/4, 3/4, 4/4, 5/4, 7/4 3/8 and 5/8 time. Never before has there been such an in-depth presentation of the topic. 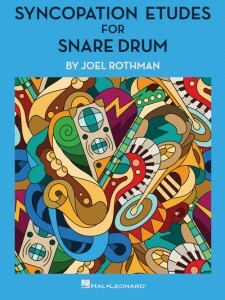 If you want to develop greater skill in reading syncopation, this exceptional book is a must in the library of any serious drummer.